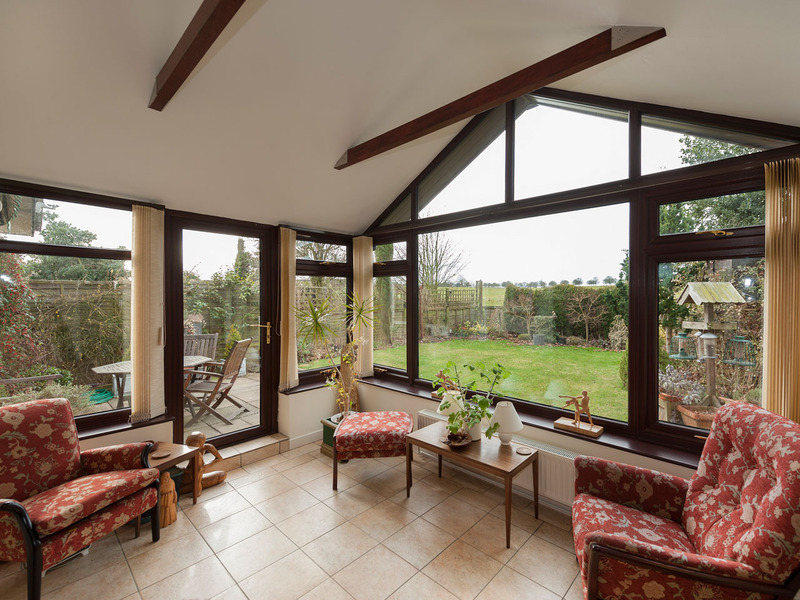 The market for extended living is changing and while the conservatory still remains a popular affordable glazed extension, consumers are turning their attentions to the inspirational garden room concept. 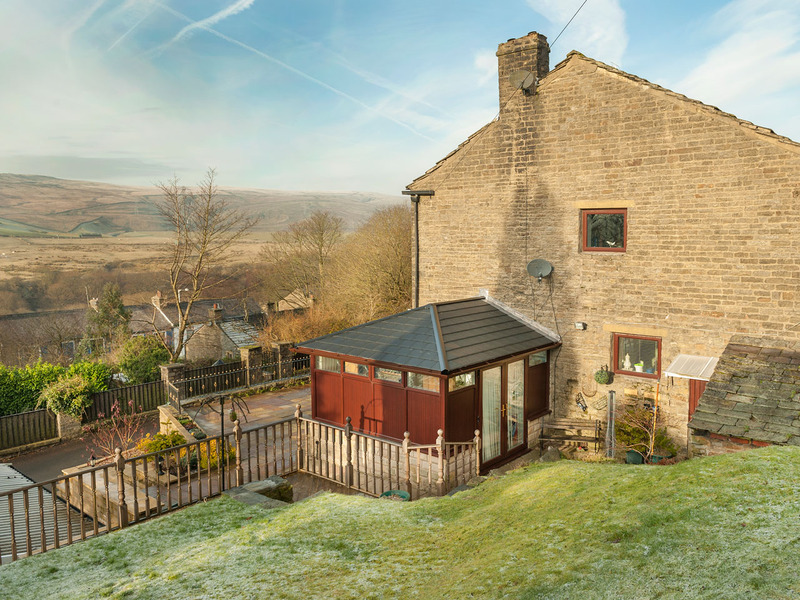 Many homeowners are increasingly frustrated with the high costs and often the inconvenient process of building a home extension. 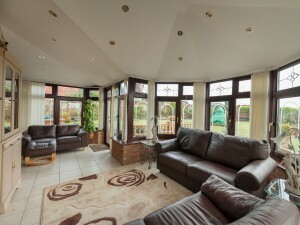 The introduction of garden rooms to the home improvement sector is seen as a welcome development. 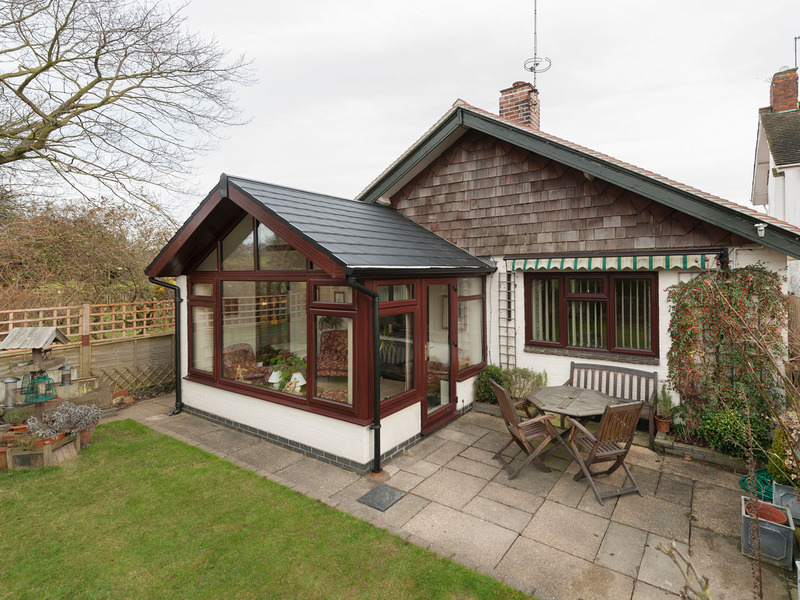 The garden room offers the light and openness of glazed windows and doors, with the luxury, energy efficiency and traditional appearance of a tiled roof. 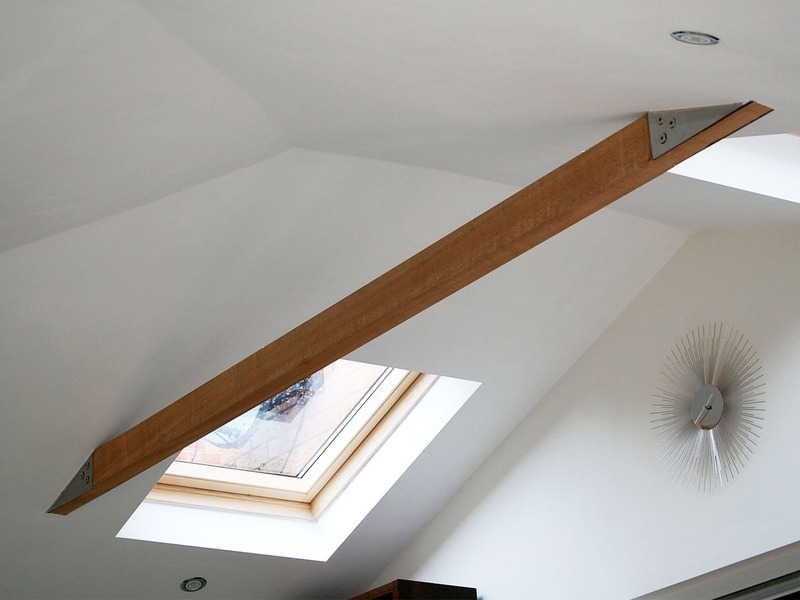 The installation cycle is much shorter than the weeks or even months of a typical home extension, minimising disruptions to home life. During the last decade the conservatory captured the imagination of the public and was identified as the number one on the home improvement wish list by consumers. Many earlier conservatories were installed with 16mm polycarbonate roof glazing in clear, opal or bronze, today many of these conservatories are starting to look tired or are even failing in some cases. 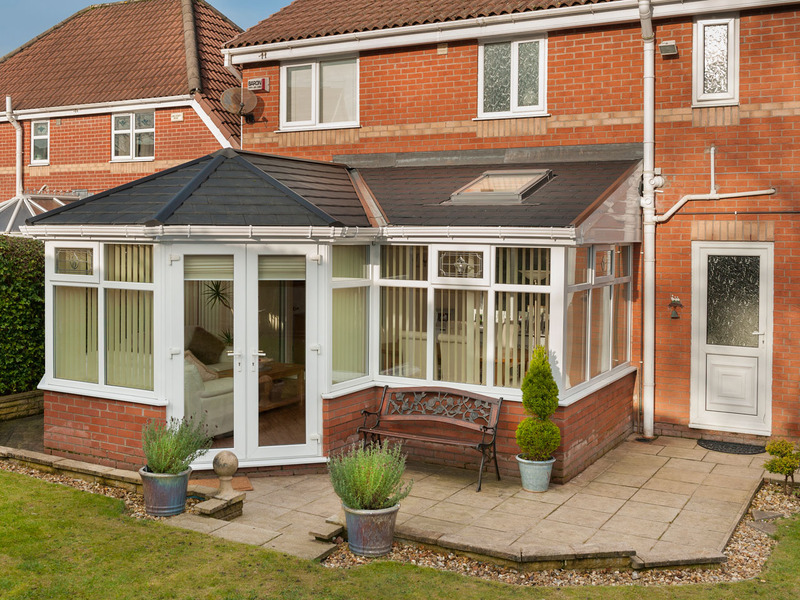 As consumers experience more of these failing first generation conservatories, there attractiveness may be diminished, yet they remain a very cost effective means to add valuable living space to the home. Newer second generation conservatories offer better energy efficiency, thanks in no small part to the development of specialist climate control glass, which help retain heat in the winter months but also reflect heat build up in the summer. The garden room looks more in keeping with the existing fabric of a house from both an externally tiled appearance to the typical internal plaster finish. 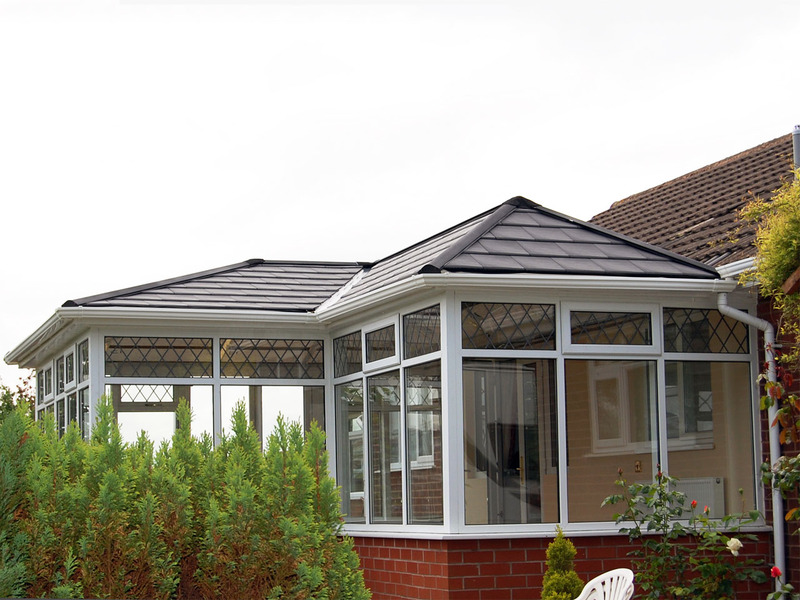 Typical conservatory bases, windows and doors can be harnessed in the design on to which a pre-fabricated tiled roof is installed in a wide variety of designs. 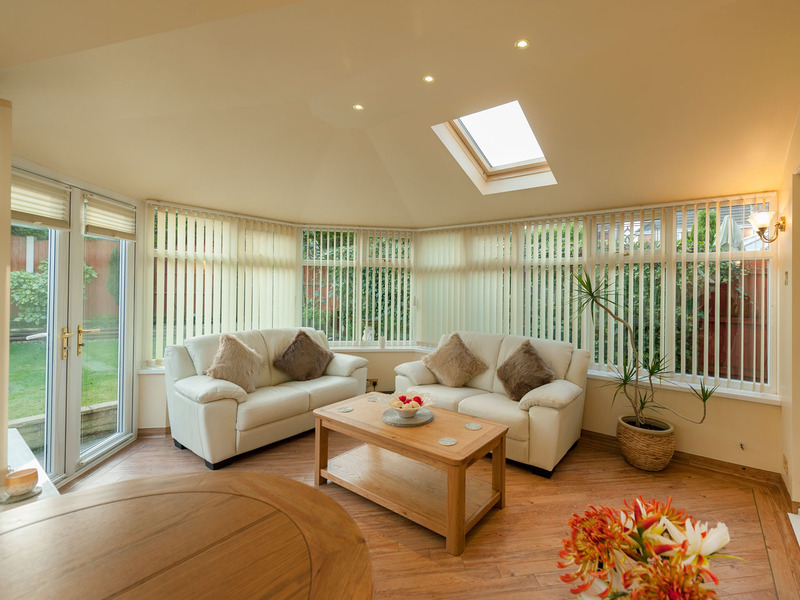 A Garden Room can create very a comfortable, usable environment due to its superior insulation and sound absorbing qualities.The room will be more cost effective to heat in the winter than a traditional conservatory. 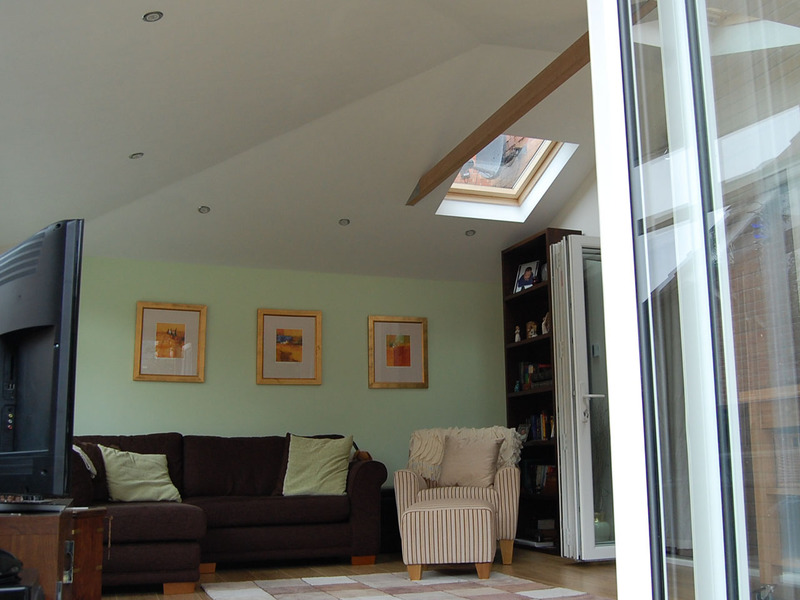 In the summer Garden Rooms reduce the heat build-up associated with polycarbonate and glass roofs. The Garden Room has more of an extension feel about it, without the high costs and disruption involved in constructing an extension. Garden Rooms are not just the domain of new installations, an existing conservatory can be upgraded with Gardinia’s Enviro~Gard roof system, transforming the conservatory in to a modern garden room. 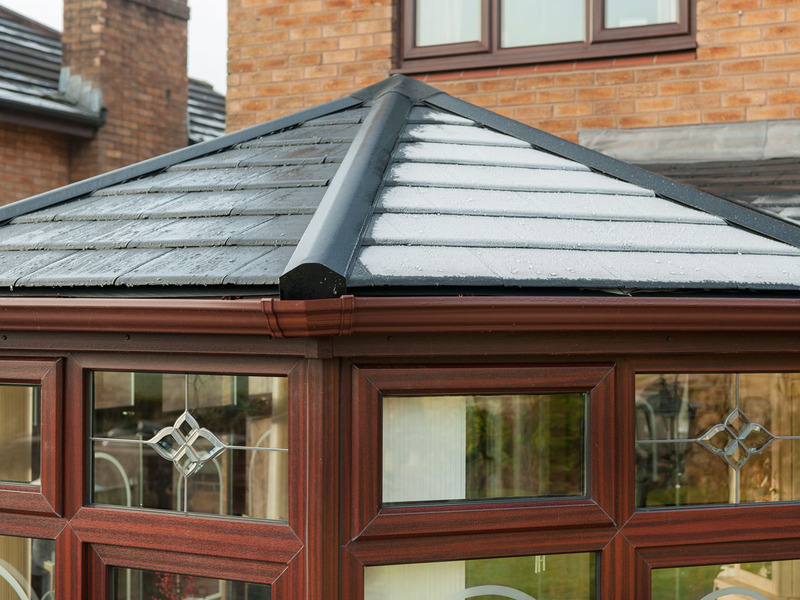 The Enviro~Gard roof system is a cost effective upgrade for the consumer, allowing the existing conservatory to remain in place and be upgraded to a modern Garden Room. 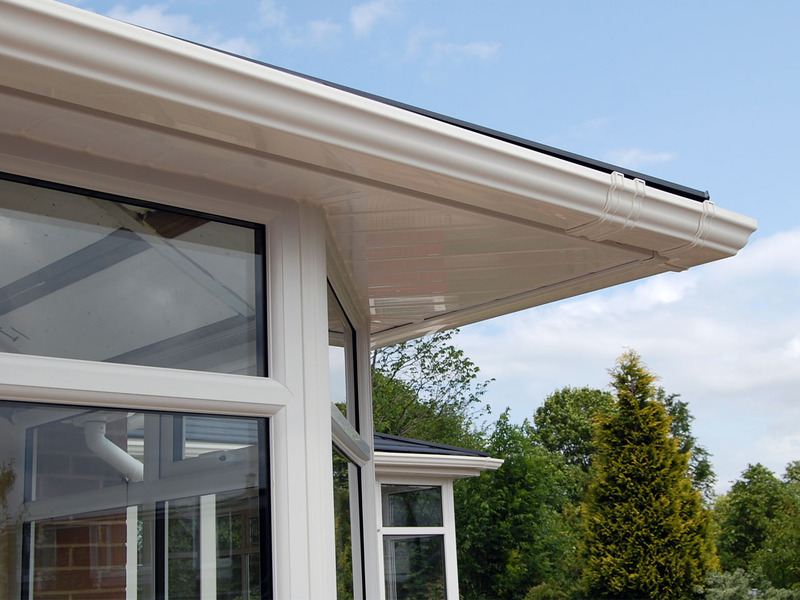 The Enviro~Gard roof system totally transforms an existing conservatory in to a modern looking Garden Room, with the added benefits of superior insulation and sound absorbing qualities. 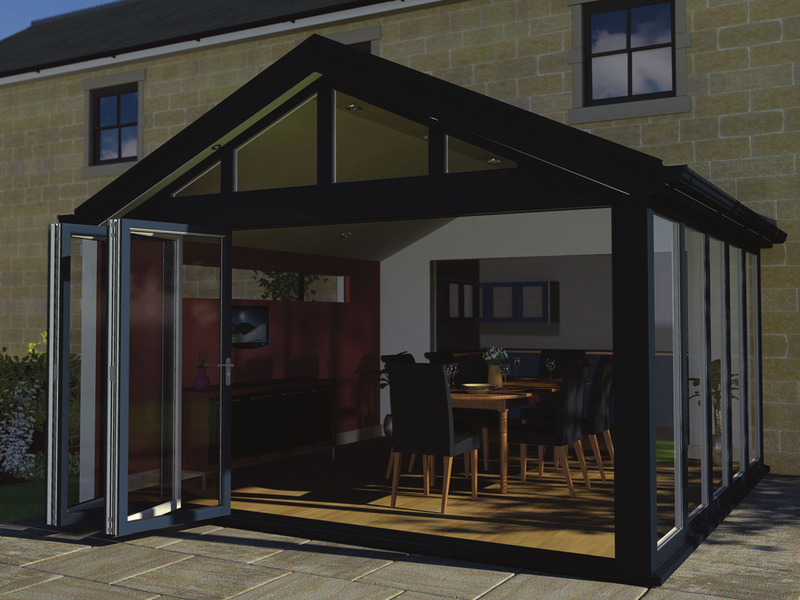 The Garden Room is cost effective to heat in winter, and reduces heat build up compared to polycarbonate or glass roofs in the summer. 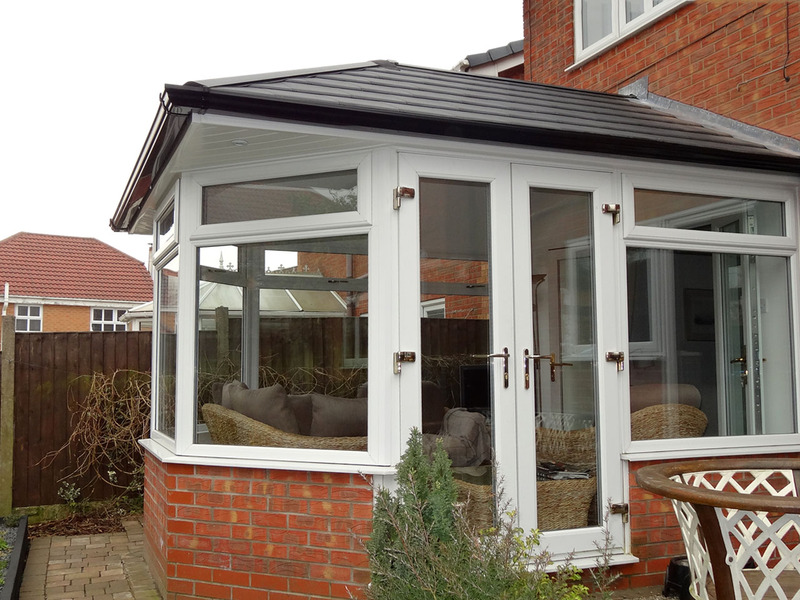 This transforms a tired conservatory into something particularly impressive and more in keeping with your home, which is capable of been used all year round. 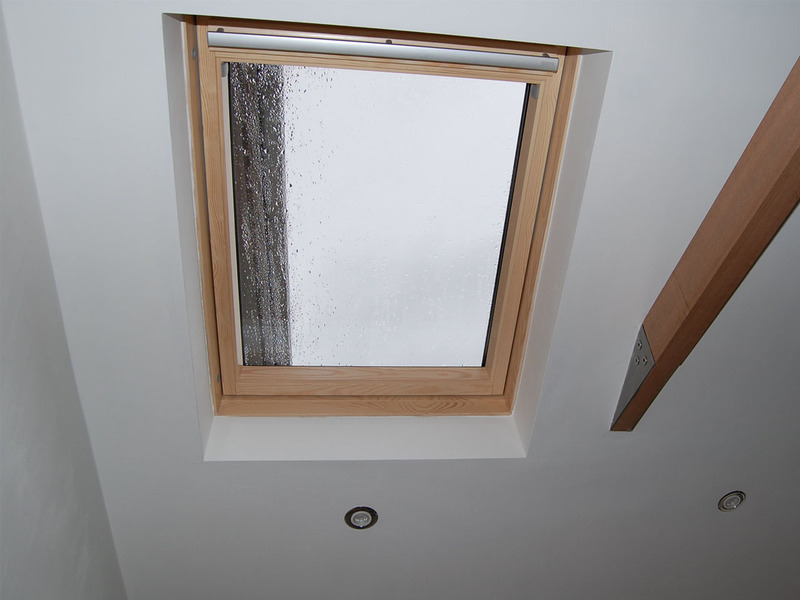 Incorporating a roof light window has the added benefit of letting more light in during the day, and extra ventilation for heat to escape during the summer months. 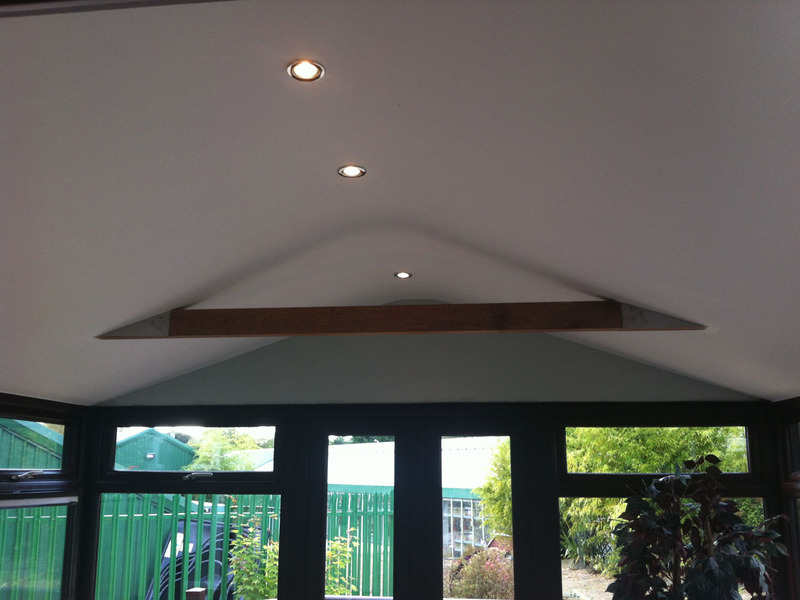 LED lights are used for roof lighting as LED’s give off low heat, have great light and are energy efficient. The Enviro~Gard roof system brings many great enchantments and has proved itself to be a significant upgrade, bringing a great home life experience combined with fantastic energy saving enhancements. Prevents CO² creation by diverting waste from landfill, e.g. 1.66 tonnes of CO² saved per tonne of waste recycled, 2 tonnes if incinerated. Lightweight greatly reducing transport costs and CO² savings e.g. 110 tonnes CO² saved per 100k delivery, improved health & safety and reduced labour.Superior performance to traditional materials, achieves future environmental standards. 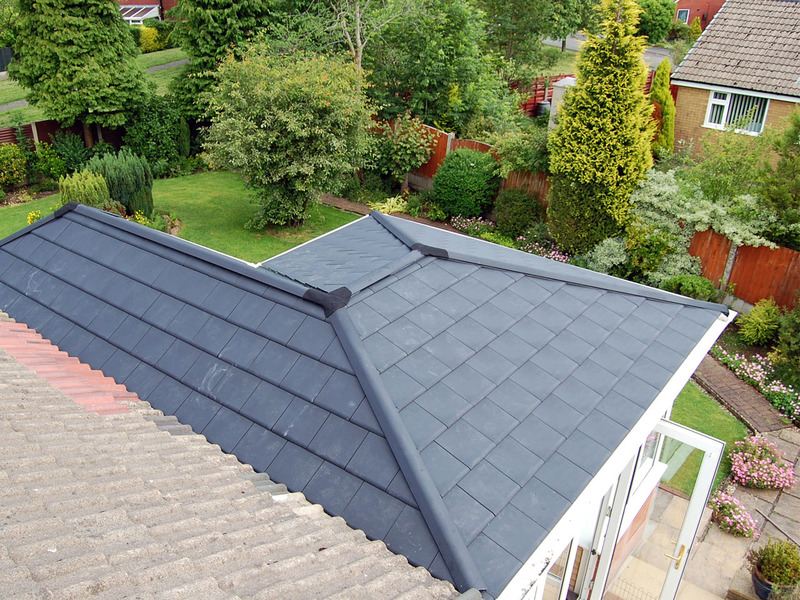 No eave/tiles required due to the innovative interlocking system. Each tile is secured in eight places and fixed at the head with a single screw. Saving of 100-150 tile saving over clay/slate products. Tough and durable, flame retardant, and resistant to burglars and vandals. Mining and processing natural resources creating excessive CO² through manufacture. e.g. 0.96 tonnes of CO² per tonne of concrete. Heavy and brittle requiring 10-15% allowance for breakages during installation and transportation. Heavy, high transport cost with high CO² emissions, labour intensive. Limited resistance to vandalism or burglary.